Circle Pit Vol. 3 is up on the Dust Up website! 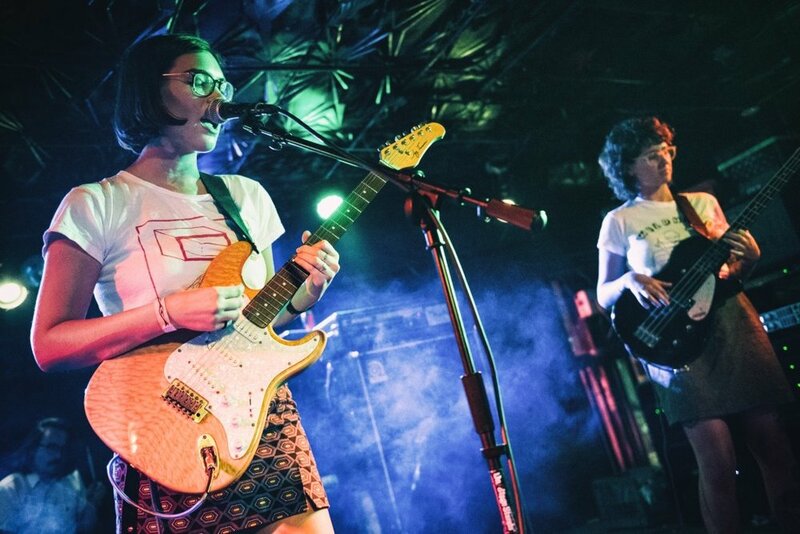 We've got show news from Champion Brewing, Lava Presents and In Your Ear Studios as well as releases from Christi, Blush Face, Tavishi and more.